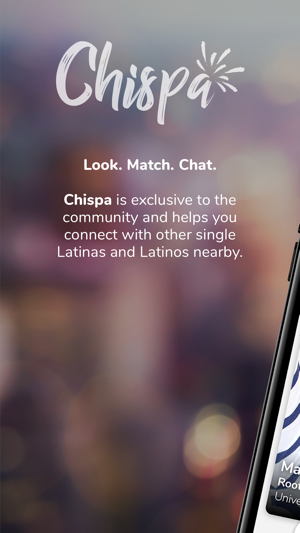 Chispa is the new app for single Latinos and Latinas simple mission: To create an exclusive community where single Latin men and single Latin women can find meaningful connections with people who share similar likes and interests. • Simply scroll through a personalized list of profiles. • If you're interested, slide profile to right to like a person, or click the 'Heart' icon. • If the feeling's mutual, then you're a match and can start chatting in our app right away. • Not interested? Slide profile to the left, or click the ‘X’ icon. 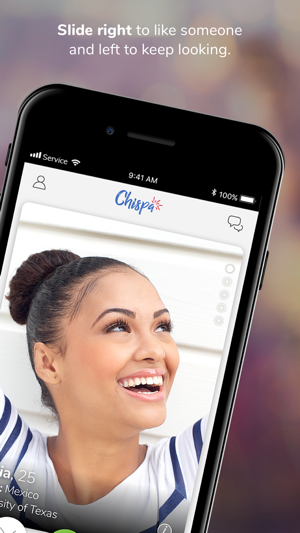 • You can send 'Super Chispa to let someone know that you're 'super' into them--this fun feature triples your chances for a match. So what now? Join the community, spread the word, find a match, and have fun! And don't forget! Check us out every day! We're growing fast and there's someone new to match with every day! • Enhanced member profiles to see people's roots or where they're from! • Updated Profiles: Additional ways to say yes or no to other members. • 'Super Chispas': Increase your chance of a match by 3x by sending them a star to show you 'super' like them! • Profile Boosts: Boost your profile to be one of the first-shown, highlighted profiles in your area! 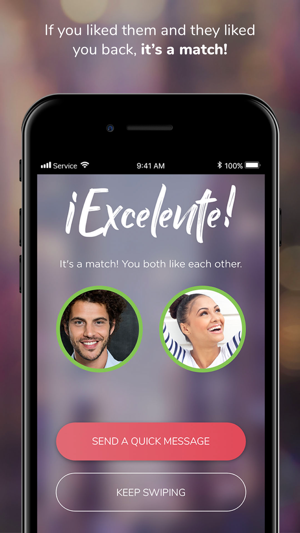 • Better Matches: We listened to you and are now showing you members who are closer to you! Honestly, I have met up with more people through this app than Either Tinder or OKCupid. Not many people know about this app & theres fake accounts like other apps. Tinder as well has them and so does OKCupid so don't know why people give negative feedback because of that & it is also not as if it’s overwhelming fake accounts, a few here and there. Overall I dig this app over others... PS. Im not the type to write app reviews so when I do I really feel that the app deserves my time for more people to know about it! Unfortunately it’s clear the app needs a lot of technical updates as well as an overhaul of customer support. There seems to be a major issue with being able to log in, or even signing up which from other reviews seems to be a reoccurring bug. When I clicked the Contact Us button as suggested when having trouble logging in, I’m only given an option to email. If there is a known issue I would expect some kind of automated response back at the very least. 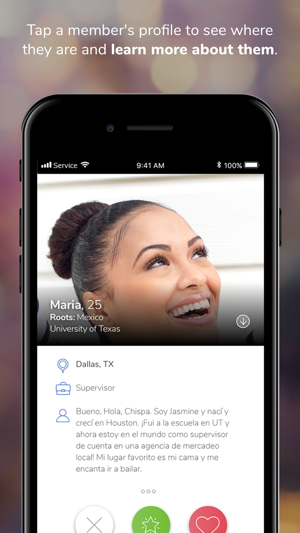 I was excited for a dating app for Latinos but it seems Match threw Latino on something without giving it any real support to have legs and gain respect among the community.